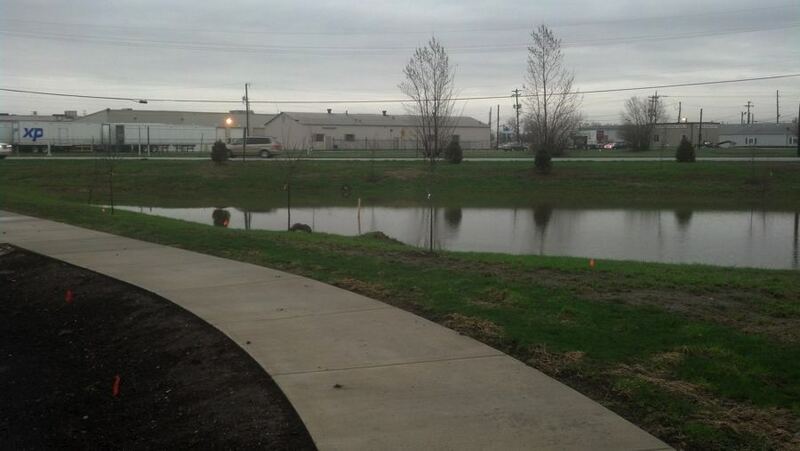 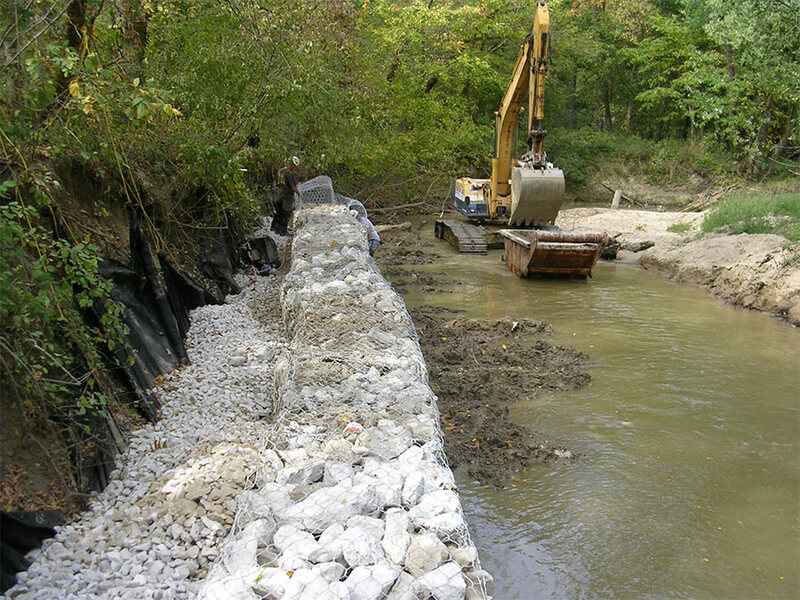 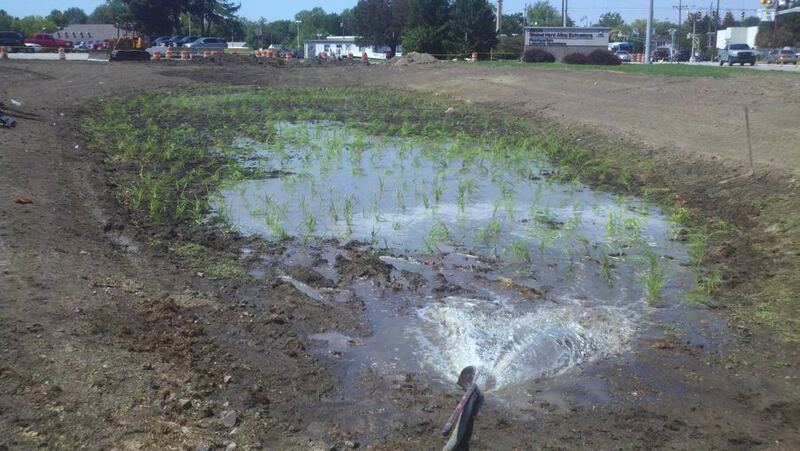 Williams Creek provided ecological engineering design, natural resource consulting, and turn key construction services for a stream bank stabilization project along 250 linear feet of Conns Creek for AEP near the City of Shelbyville, Indiana. 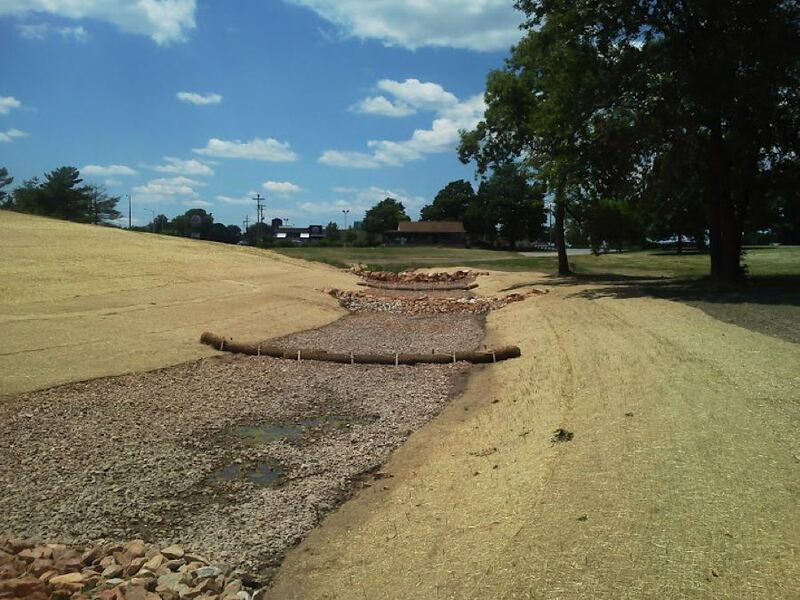 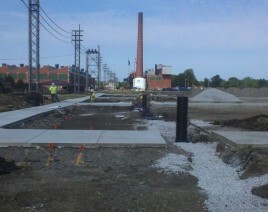 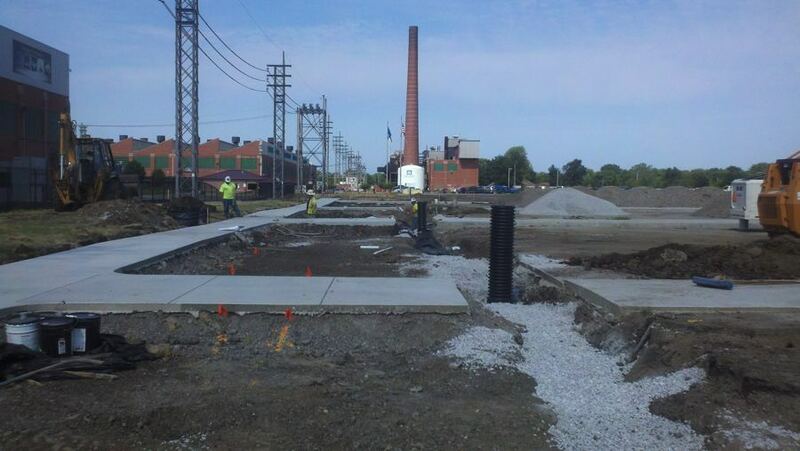 The purpose of the project was to prepare and implement a design which addressed erosion of Conns Creek bank in order to avoid damage to existing power line tower bases. 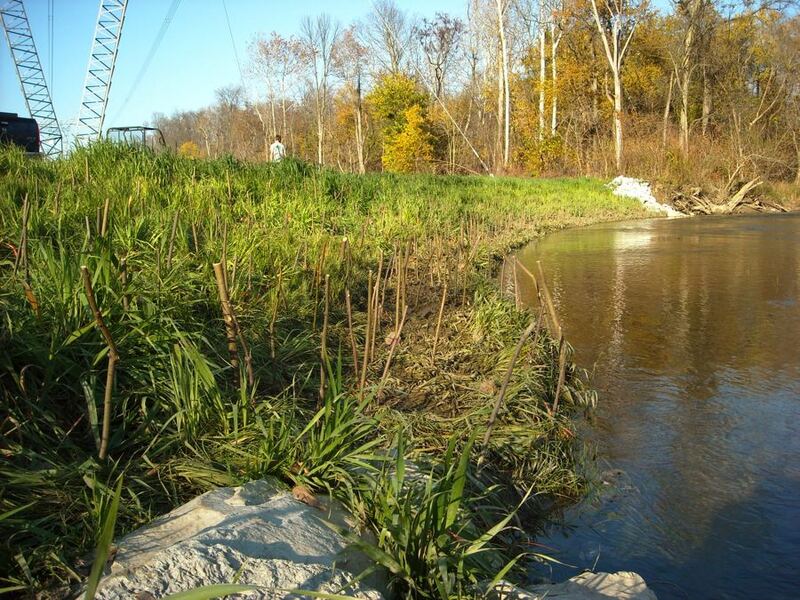 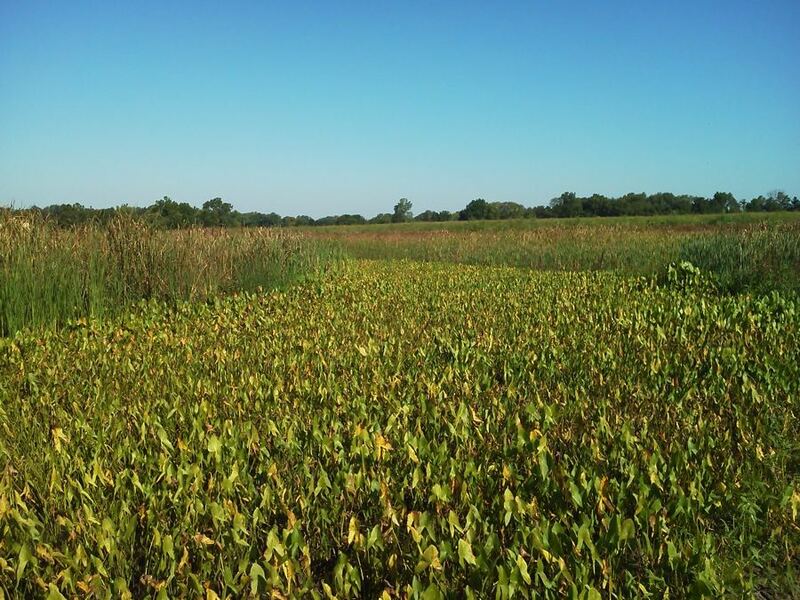 While AEP provided all required section 401 and 404 permits, Williams Creek completed the Indiana Department of Natural Resources Construction-in-a-Floodway application, materials, and regulatory correspondence to acquire respective authorizations. 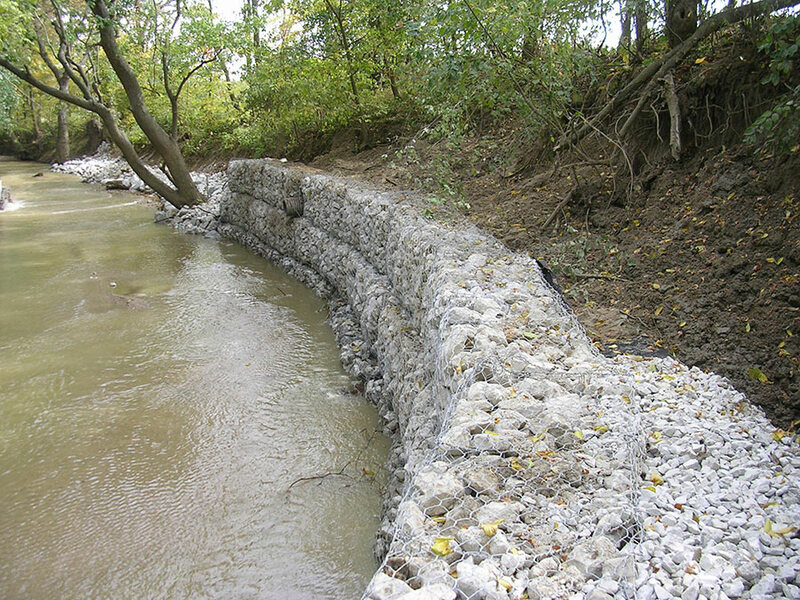 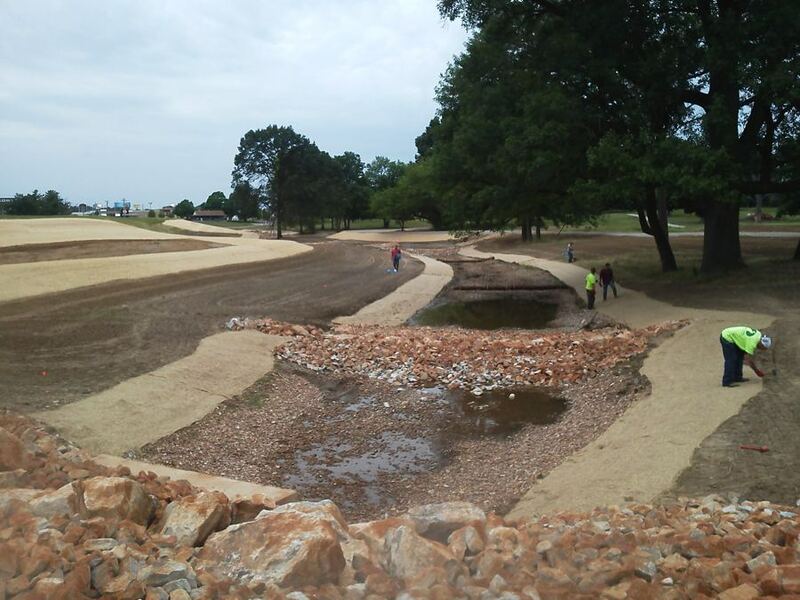 Williams Creek developed stream bank stabilization construction documents suitable for permit obtainment and the design included hard armoring utilizing A-jacks, soil lifts, and installation of woody plant material. 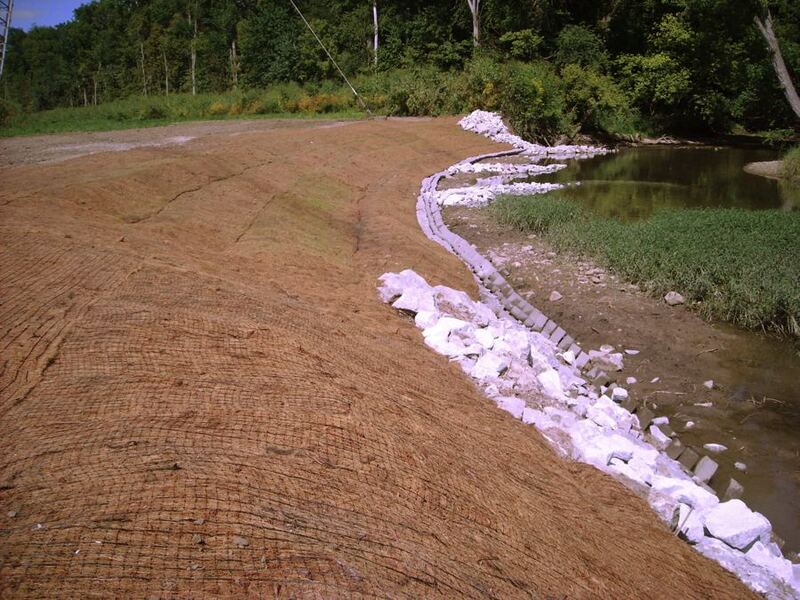 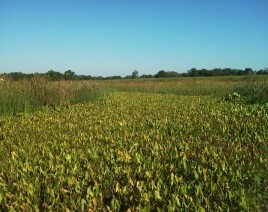 In addition, specific J-hooks were designed for the project to further divert stream migration. 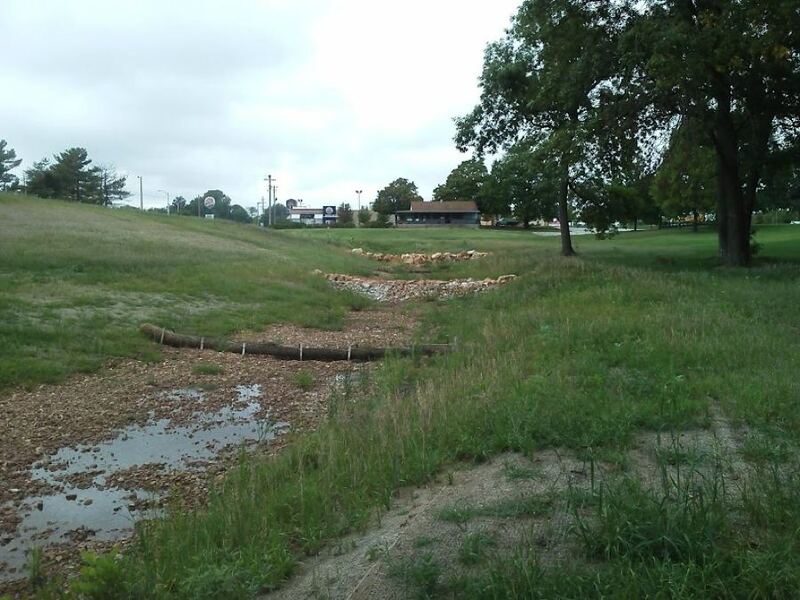 The benefits of the stream bank stabilization beyond securing the power line tower bases are the continued increase of water quality and wildlife habitat.